Do Children have a right to be Safe? : Refining “safe” access to education. Maybe the first question should be: What is “safe”? “Safe” is much more than absence of violence. Adults must be accountable for children’s right to be safe. In crisis situations across the globe, research experts led by Dr. Theresa Betancourt use an informative acronym, SAFE, to evaluate, prioritize and coordinate resources for children’s safety. Photo-Technical Sergeant Mike Buytas, the United States Air Force. Betancourt’s “SAFE” entails: 1) “Survival”. Freedom from violence and physical injury, 2) “Access” to basic safety; food, shelter, medicine, 3) “Family”, or social attachment and support, and 4) “Education” or economic security. Betancourt further explains that lack of safety in any one of these domains threatens safety in the others. They are interconnected. For example, having safety issues with “Family” or attachment can quickly jeopardize “Access” to basic needs and more. Again the accountability for protection is “we”, adults. Most recommendations in Defending Childhood contain exhortations for training in trauma-informed practices (for adults) in education, medicine, protective services, social services, for first responders, those in the juvenile justice system and more. 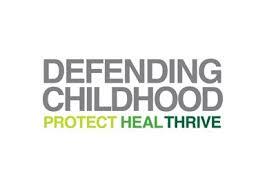 Defending Childhood then invests entire Chapter Two to emphasize screening and identifying specific trauma-impacted children. Defending Childhood provides a clear picture of unsafe children and a mandate for early screening. Within the United States, Children’s right to be SAFE is often dealt with in the healthcare, “legal” and education systems. A very limited sampling of their applications follow, for a relative sense of the right to be SAFE. The American Bar Association (ABA) identifies some of its member accountabilities for the rights of trauma-impacted children in: “ABA Policy on Trauma-Informed Advocacy for Children and Youth” (2014). 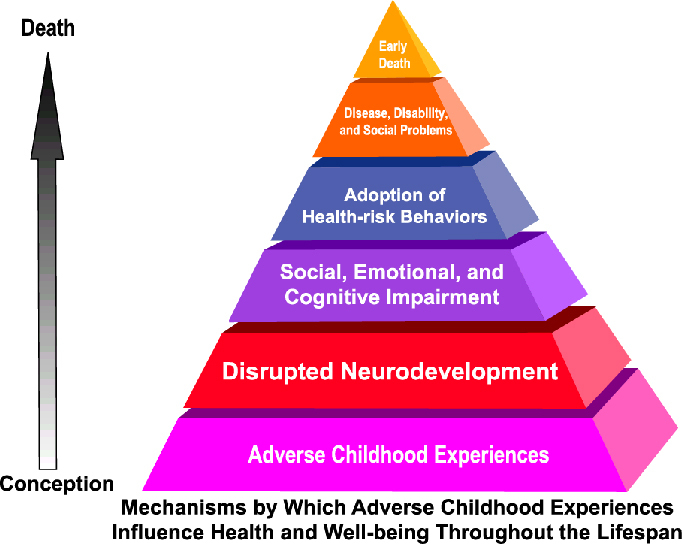 ACEs in the research included physical, emotional, or sexual abuse, or physical or emotional neglect; and/or living in households whose members are addicted to alcohol or other drugs, have a mental illness, or where children witness violence, or lose a parent to separation or divorce or incarceration. CDC researchers found 22% of suburban, middle class, mostly white, working folks with medical insurance had 3+ ACEs! Experiencing 3+ ACEs correlates with doubling the risks of depression, adolescent pregnancy, lung disease, and liver disease. It triples the risk of alcoholism and STDs. There is a 5X increase in attempted suicide. The ABA Policy then identifies systemic concerns which include the lack of screening for trauma. Other concerns cited were solitary confinement, which can further traumatize youth, and separately, the need to provide trauma-informed legal representation. 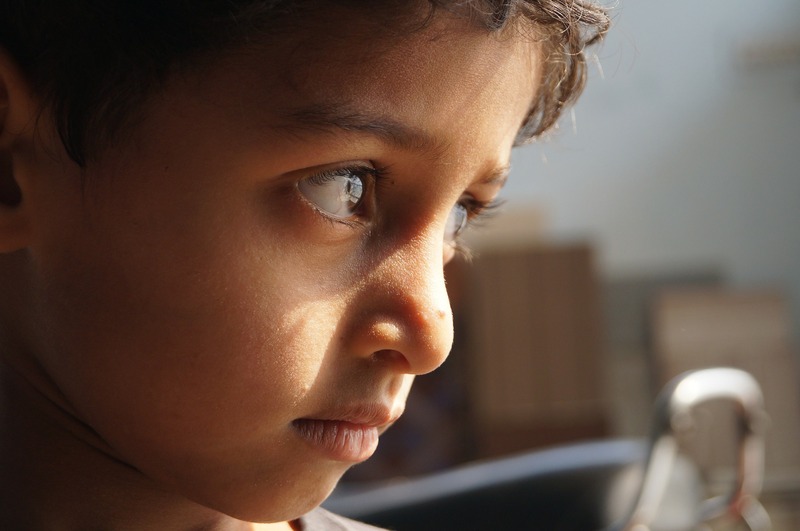 The ABA legal brief “Victimization and Trauma Experienced by Children and Youth” summarizes neurological science showing that early childhood trauma can injure the developing child’s brain. Trauma-impacted children are not sick or bad children, they are injured. ACE injuries lead children to mistrust and to hyper-vigilance, or dissociation as eminently logical defenses. Continuing, or chronic trauma can result in cognitive, emotional and behavioral impairments, and ultimately in social dysfunction. The legal brief further highlights impacts of trauma across generations and across cultural complexities. The ABA brief, further suggests training for judges, staff, attorneys, law students and social workers. The brief does also cite efforts towards trauma-competent legal services in Ohio, New York, Florida, Michigan, North Carolina, and Connecticut. The wheels of justice are in motion to protect children’s right to be SAFE, across a broad definition of the legal system. The U.S. Department of Health & Human Services (DHHS) website conveys extensive information on childhood trauma. Like DOJ, they emphasize screening and training regarding trauma impacts, to minimize the effects of trauma without causing additional trauma. DHHS’s Child Welfare Services added a legal requirement (2011) to screen children for emotional trauma, then treat and monitor progress, “in order to be eligible for payment.” Sec. 422. [42 U.S.C. 622] at (b)15 ii. Nadine Burke Harris M.D., CEO of Center for Youth Wellness , is a nationally prominent pediatrician, at the forefront of advocacy, “catalyzing change”. She is aggressively implementing the research on ACEs, screening 100% of patients for ACEs. Dr. Harris, Dr. Felitti and others, such as Dr. Jeffrey Brenner exhort all to incorporate ACE scores as ‘basic information’ in medical practice much like “vital signs”. Bruce Perry, M.D., Ph. 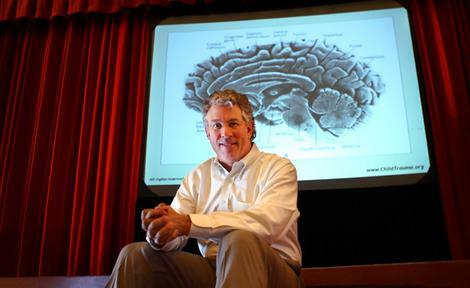 D., Founder and Senior Fellow at the Child Trauma Academy, publishes extensively and presents widely about his central body of work , on trauma-impacts and “brain states”(pg.274). Dr. Perry recently published a caregiver guide on how to help trauma-impacted children (2014). Training in self-regulation is one key. Multiple research studies tell us that children’s resilience can be increased by an adult’s personal investment of time and support. Dr. Sandra L. Bloom is a Board-Certified psychiatrist, speaker and author of Creating Sanctuary and many other volumes. She has published widely regarding her research and practice related to traumatic stress and trauma-competent care, and her resulting “Sanctuary Model”. The Harvard Center on the Developing Child shares detailed research on toxic stress and the architecture of the developing child’s brain. As only a few examples, obviously, wheels are turning in the healthcare system to address trauma-impacted children’s right to be SAFE. The Education system has the most regular, convenient and comprehensive access to children. 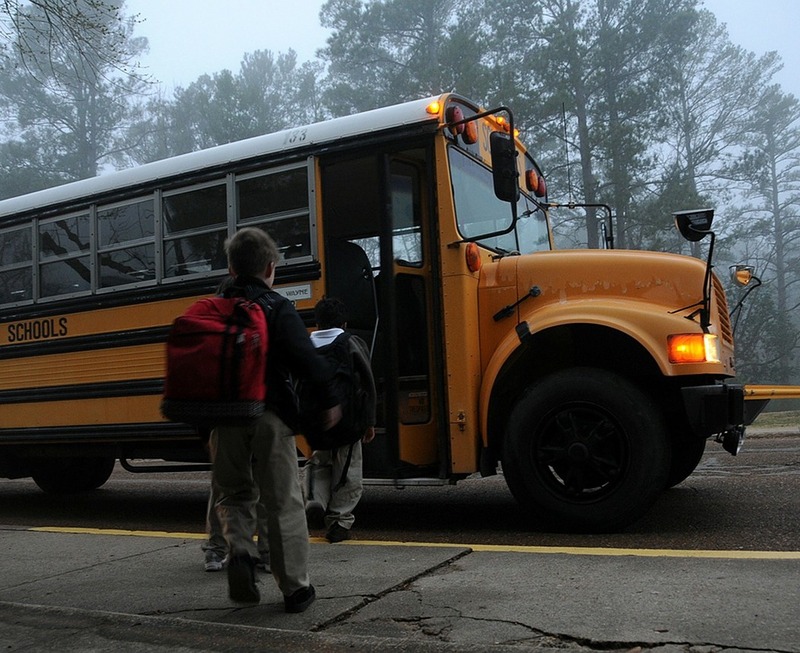 Children frequent schools virtually every single weekday during the school year. 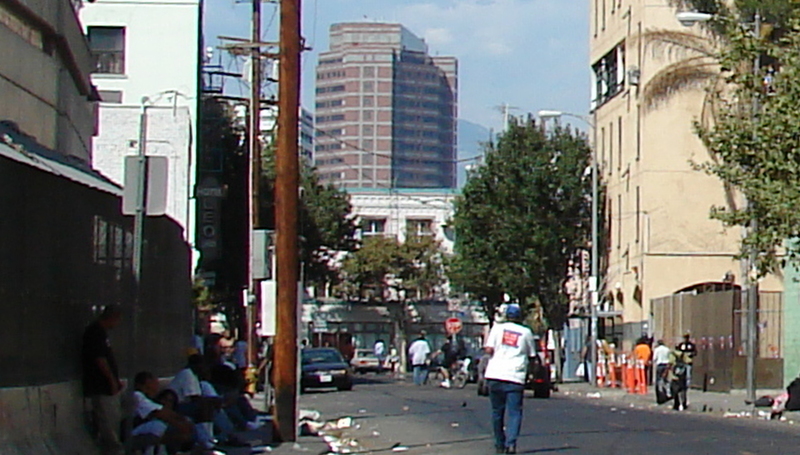 Schools provide shelter, food and education(sometimes even clothing), usually nearby, in the neighborhood. It could be the most important systemic aspect, for many children, of being SAFE in the United States. However, to access education, the child must first feel SAFE. If that SAFE sense is injured in the trauma-impacted child’s mind, then cognition is shut down by nature to monitor perceived “survival” issue(s). Adrenaline and cortisol fluctuate, and the prefrontal cortex is offline. 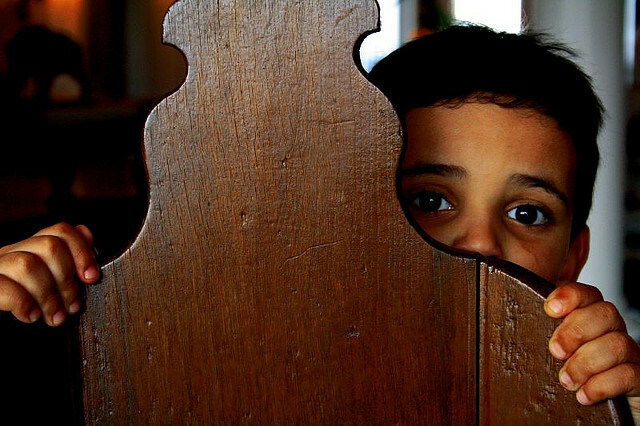 The chronically trauma-impacted child, who continually scans surroundings, is on High Alert, more susceptible to misinterpreting social cues, and can now be set off by the softest whisper. The argument that the families or caregivers may be “at fault” does not change the child’s injuries. Assigning blame to anyone does not help. No matter who is to blame, the trauma-impacted children will still come through school doors the next morning, children who have an equal right to access their education. We cannot view education as a “silo”, and expect a child (the whole child) to forget all the interrelated aspects of SAFE in their life, because they sit down at a school desk. See “Danny goes to School”. We do not address childhood trauma by using “zero tolerance”, we increase it. 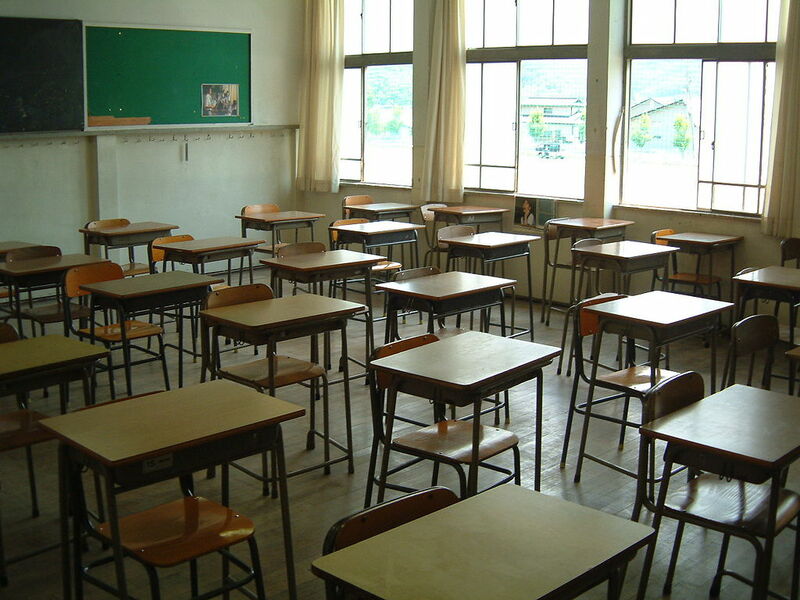 See School-to-Prison Pipeline (2min video). Researchers define the scope of childhood trauma as massive, “an epidemic”, or a “national crisis”, particularly in urban areas. Urban research found an average ACE rate across one major city (Philadelphia, PA) at 37% with 4+ categories of trauma (2013). In the “rougher” zip codes the urban rate of ACEs exceeded 45% with 4+ categories of trauma! To-date we ignore the childhood ACE crisis, often underfunding urban public education, a central system charged with serving the children, safely. The current protocol is generally to write and implement a “504 Plan” for each trauma-impacted child’s access to education (and safety). Given a conservative estimate of 10% to 40% of children(20,000 to 80,000+ children in our one city), who are trauma-impacted, we need to vastly increase resources, or revise the protocol. Meanwhile, the U.S. Department of Education(ED) is strangely silent about the epidemic defined in DOJ’s Defending Childhood. ED includes semantic uses of the term “safe”, but demonstrates little understanding of it in their Guiding Principles, A Resource Guide for Improving School Climate and Discipline. I read nothing in the ED document about trauma-competency, nothing recommending training nor anything about planning to screen children. Nothing about fundamental change. Nothing about accountability or liability. Instead it seems the Department of Education is focused on discipline and “climate” to make school (buildings) safe for children, a precisely backwards approach. Conversely, success requires that we START with the children. The correct question is not, “Does the building feel safe?”, but “Does the child feel SAFE?” A subtle, but crucial difference. 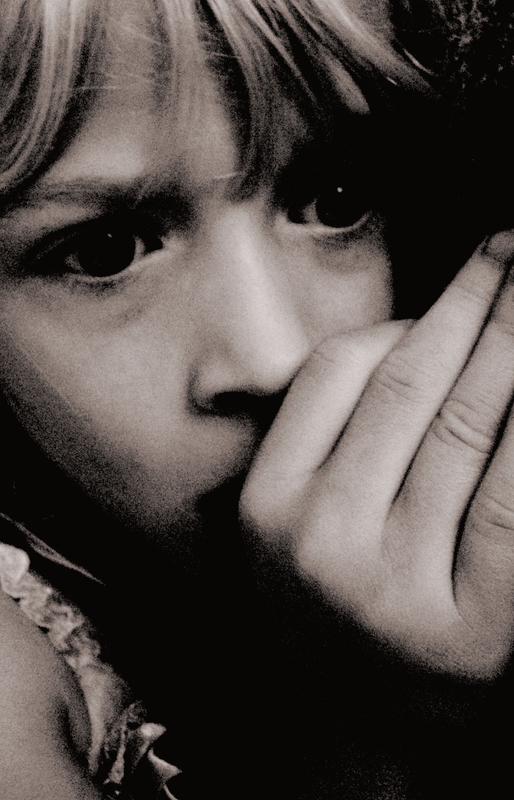 Properly understood, fears arising from childhood trauma reside within the child. The child’s hypervigilance and their retriggering of an earlier trauma are not directly related to bricks and mortar, or positive “climate”. We need to first deal personally with the child, one-to-one, so the child can move toward equal access to education. A very few States and individual school districts have begun to slowly take some positive steps. See San Francisco, Los Angeles, Massachusetts, Washington, and Wisconsin. Yes, it can be done, but education, the crucial system with the most potential, is far behind the legal and healthcare systems. To aid the discussions about refining the child’s right to be safe at school, I propose a second acronym, similar to Dr. Betancourt’s “SAFE”. The additional acronym “S.A.F.E.” attempts to capture in a single construct the key neurological and public health research about childhood trauma related to accessing a safe education. “S.A.F.E.” relates specifically to Dr. Betancourt’s single domain of Education, as distinguished from Betancourt’s global right to be SAFE. 4) “Equity” — competitive learning resources (funding, people, training: detailed separately in many other documents). Just as Betancourt, I submit that lack of safety in any one of these education-specific domains threatens safety in the others. For example, having a breakdown with “Story heard” (unscreened, unidentified) can quickly jeopardize “Fear management”, or training to self-regulate. Trauma-impacted children are not safe in any sense of the concept. Nevertheless, today in the U.S. we are “normalizing” childhood trauma by default. We (adults) are making a choice to accept and ultimately to normalize children’s injuries and pain, by our inaction. Meanwhile, competing “Education Reform” distractions abound. Those are all marginal, morally vacant, and impotent efforts, if the child does not have the right to be S.A.F.E. If the child is in survival mode, all the rest is wasted time and money. Betancourt makes convincing arguments that education, or economic means, is a crucial aspect of reaching and maintaining “SAFE”, around the globe. From a variety of governmental levels and professional agencies we see that children in the USA do have the right to be safe. Unaddressed childhood-trauma is not “S.A.F.E.” for the child. Neurological science shows that cognitive impairment from childhood trauma blocks learning via traditional means and timing. 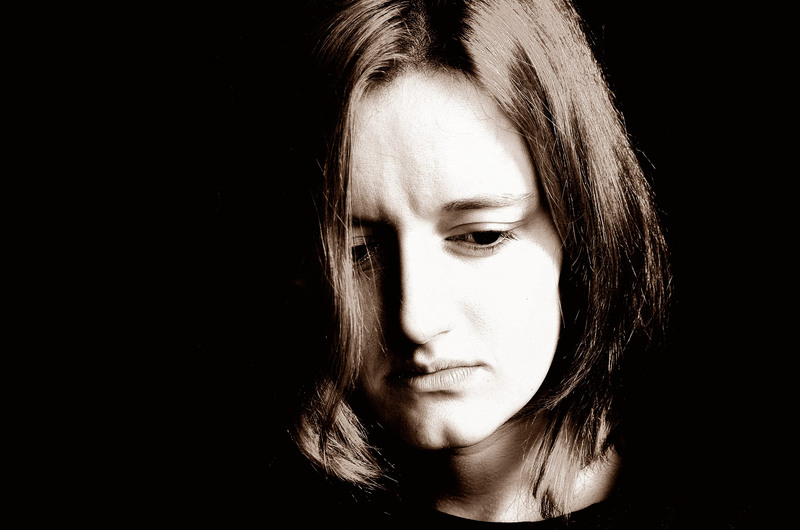 Impairment can become permanent if not addressed. Public health research tells us that the scale of childhood trauma is “epidemic”, a “national crisis”. The child with unaddressed trauma, the un S.A.F.E. 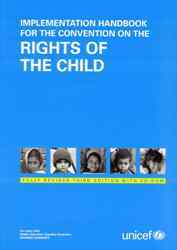 child, has an equal access right: a clear issue of educational justice. We (adults) are accountable. If you’re not trauma-informed , read here, or research childhood-trauma or seek training here or here. Listen to a child’s story. Go back to the child; listen again. Be part of a group (or start one) which invests one-to-one with a group of trauma-impacted children. Help raise awareness of trauma in your school and community. “Share” this blog broadly. Learn about political strategies in MA, WA and San Francisco. Course corrections must all start with the child as the priority.